Waterton Lakes National Park is located on the southern border of Alberta and is adjacent to Glacier National Park in Montana. 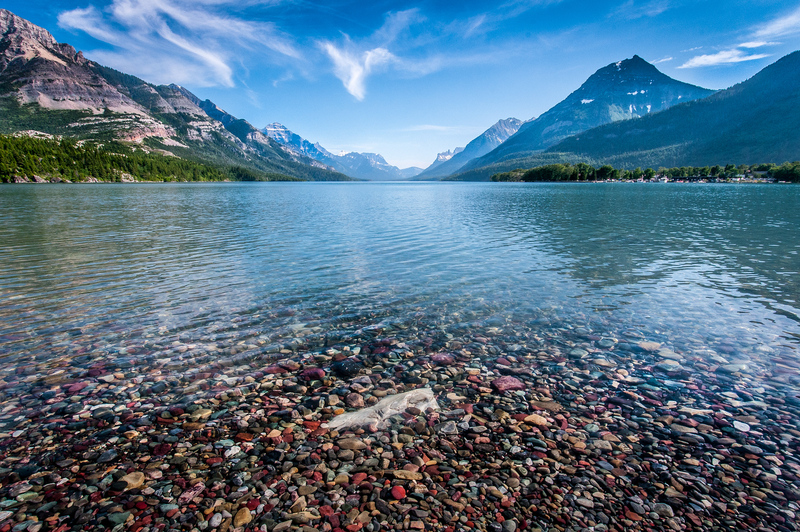 Together, Glacier and Waterton form the Waterton-Glacier International Peace Park UNESCO World Heritage Site. 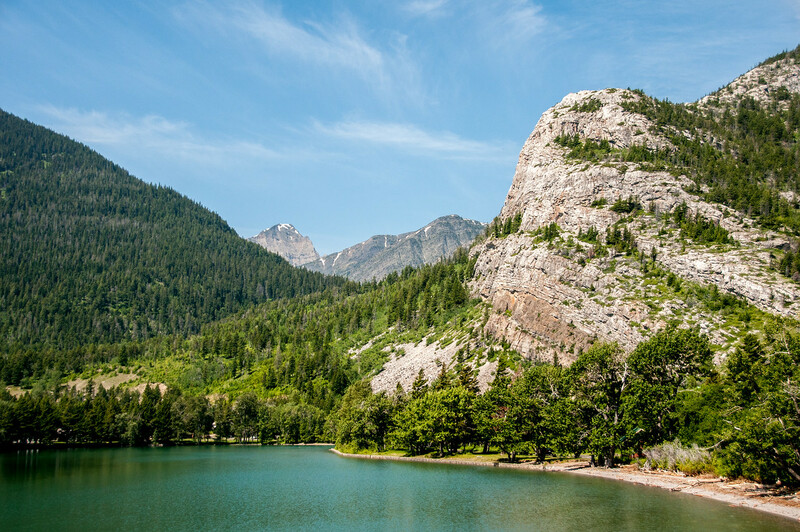 Waterton is much smaller than its neighbor to the south but may be more beautiful. 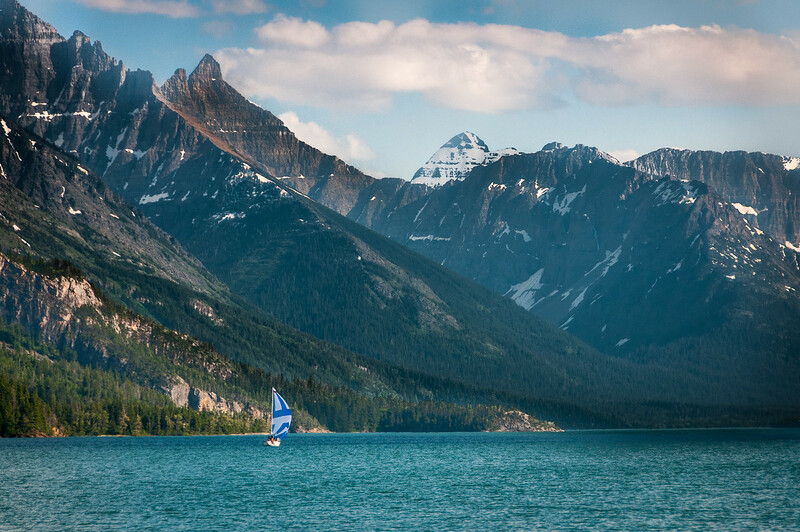 Situated around Lake Waterton, the park has a gorgeous view of the surrounding Rocky Mountains. It also has one of the classic national park hotels in all of North America, the Prince of Wales Hotel. Waterton should be a must visit for anyone who visits Glacier and vice versa. It is approximately a 2-hour drive from Calgary and it open year round, with summer being the peak season. What’s in Waterton Lakes National Park? Waterton Lakes National Park is known for its diversity. Indeed, you can find a wide range of attractions during your visit. 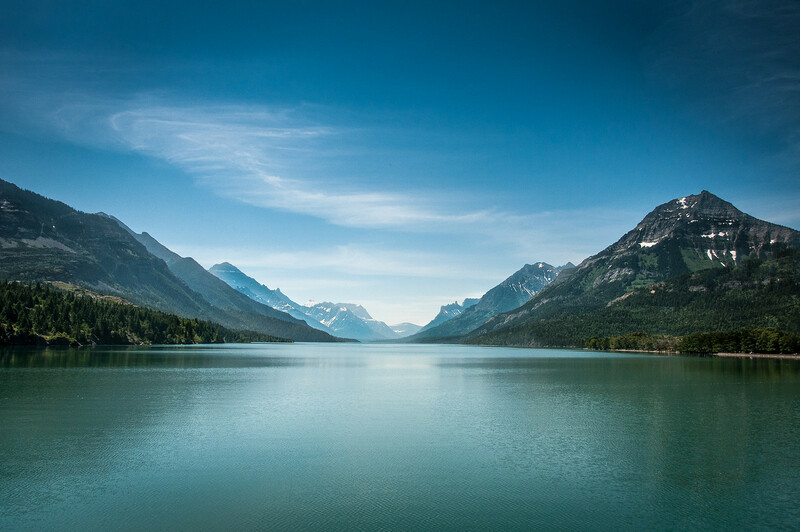 The Waterton Lakes is the highlight of your visit though. This is the deepest lake in the Canadian Rockies. The Prince of Wales Hotel National Historic Site provides an overlooking view of the lake. In addition to the lake, Waterton Lakes National Park is also home to numerous wildlife species. Some of those that have formed a natural habitat in the park include wolverines, bald eagles, river otters, snowshoe hares, hoary marmots, black bears, grizzly bears, and white-tailed deer. The Waterton Lakes National Park is not just part of the Canada national park system. It is also recognized as a UNESCO World Heritage Site. It was designated in 1995. In 1979, it was also named as an International Biosphere Reserve. It is noted for its prairie grasslands, alpine tundra, high meadows, and aspen grove forests.